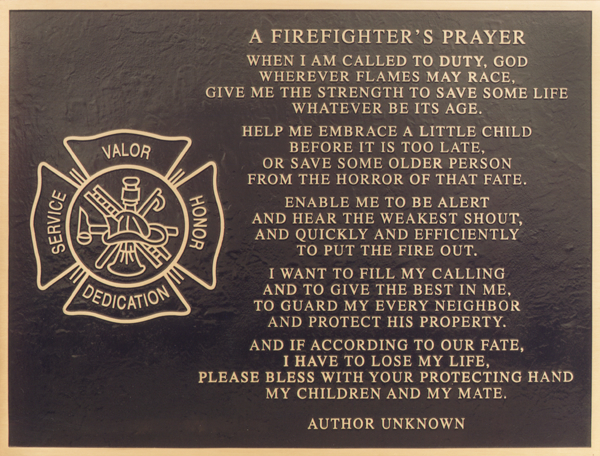 Green-Fields Volunteer Fire Company – Proudly serving West Deptford Township since 1954. Proudly serving West Deptford Township since 1954. 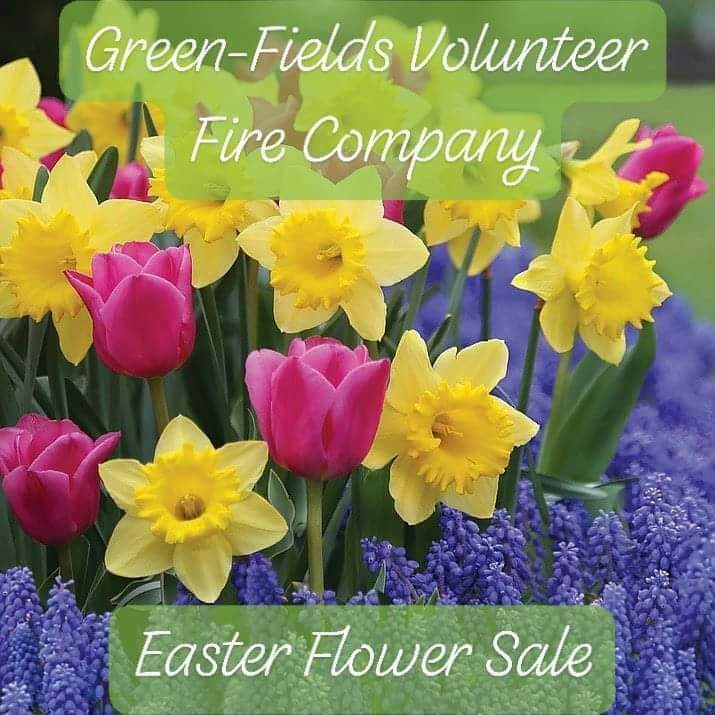 Green-Fields Fire Company will soon be holding it’s annual Easter Flower Sale! You can find us Thursday, April 18th from 10AM to 3PM in front of our Fire House and Friday and Saturday, March 19th & 20th starting at 10AM until whenever, in front of the Southwood Shopping Center on Route 45. Copyright Green-Fields Volunteer Fire Company, All rights reserved.